SAReptiles • View topic - Plenty plenty plenty! 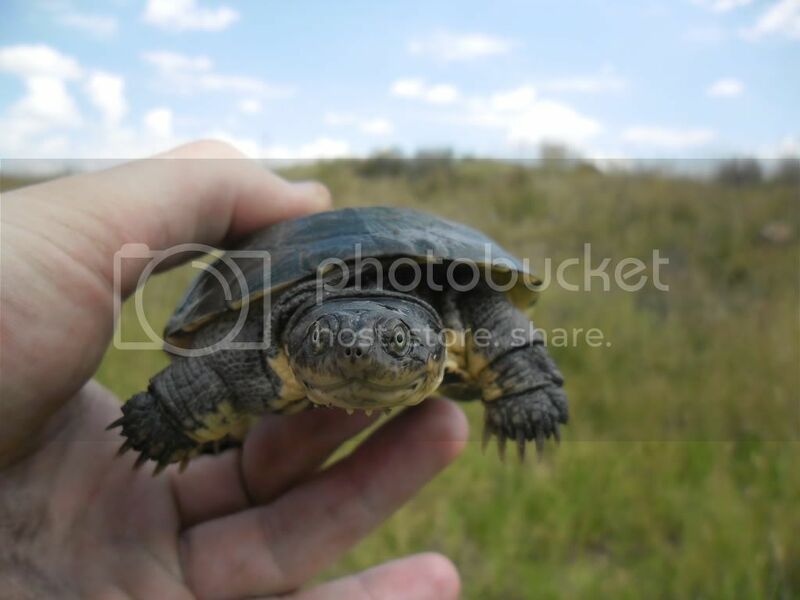 I am currently completing my Masters degree in Environmental Management and my research focus is in reptile ecology at two Highveld Naure Reserve. My one research site is in the Northern Free State and the other in Gauteng. On a day out, conducting research (in short, herping) I came across the game rangers telling me where all the reptiles are................... and there are lots! I wont say where but in literally 2 minutes I found 3 Rhombic Egg Eaters, 3 red-lips, 1 Spotted Harlequin Snake, 3 Thin-tailed Legless Skinks, 2 Bibron's Blind Snakes, a few Thread Snakes and 1 Cross-marked Sand Snake. This site is literally crawling with reptiles. You get your hot spots and your cold spots in reptile abundance even over a short distance, this site is a boiling spot there are so many snakes!!!!!!!! 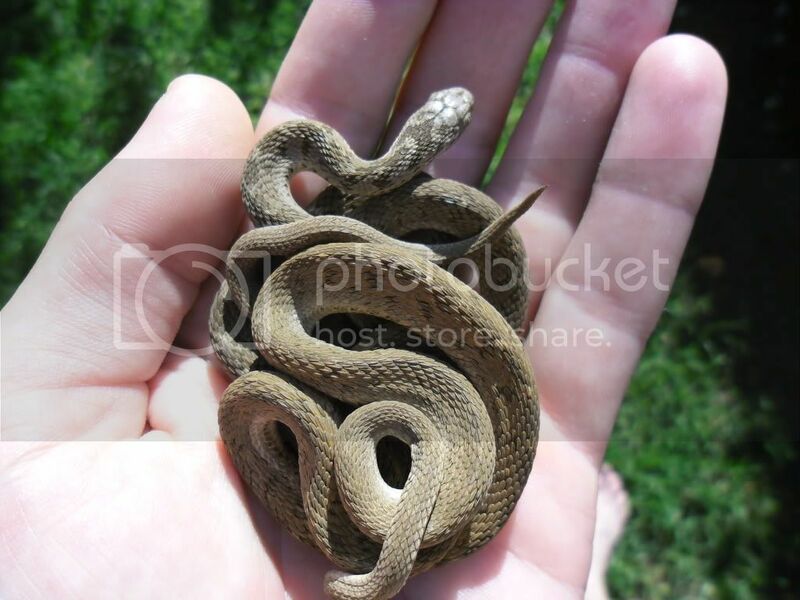 The ranger told me 4 days ago that he caught a Rinkhals, Aurora House Snake, Brown House Snake and (Barrel Snake huh?). I will upload pics and post them soon. My research has changed from 'what's there' to 'what's not there' hahaha. Some rain has just fell so ill go out tomorrow again. The egg eaters ate weaver eggs that I 'stole' cause the snakes were so skinny. These eggs were rather far in incubation but the egg eaters still swollowed the contents of these eggs. The one red-lip got a frog and another a chameleon of mine that died. Fattening these snakes up before I release them as winter is dry and harsh this site. And yes they are all on permit. All those snakes you mention often will be found in the exact same micro habitat. Some pictures would be great to see. BTW you're not cutting ant hills are you? Fooble this was not in termite mounds. I will be exploiting termite mounds later as the nature reserve is expanding its access routes and there are a few old mounds in the way. I told the rangers I want to come in the day before and relocate all the species before they get bulldozered. Nice find CC, I hope we find as much when we go herping either today or tomorrow! Always good to have many finds, even if they're common species. But usually this type of herping is very destructive, like flipping termitaria, breaking up rotting logs etc. 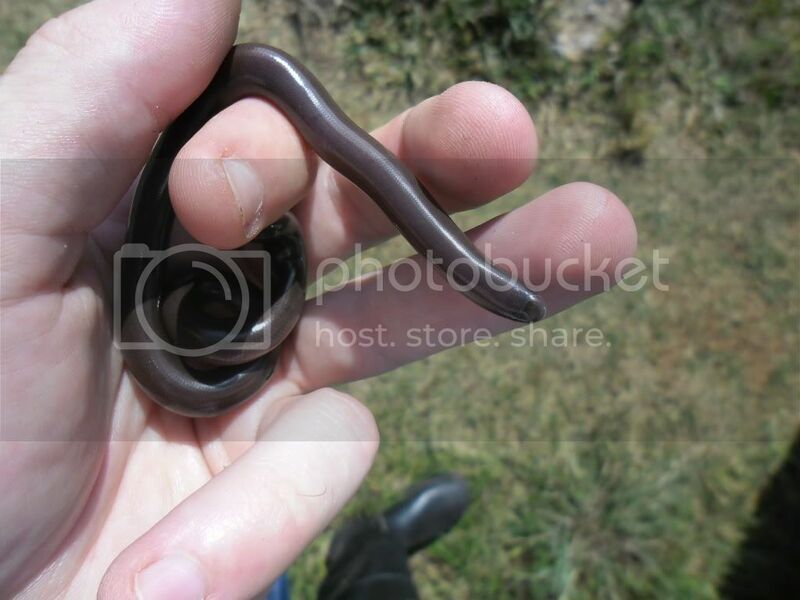 I would assume a "Barrel Snake" is a Slug-eater. How was your hand smelling after the terrapin? The destruction is minimal, mainly flipping rocks and night searches after rain. The only time I will be opening termite mounds is when the proposed new rock is to be developed. As a biologist I view Environmental Management as a field dedicated to mitigating the effect of human activities on natural resources and the environment. I'm curious, however, how artificially manipulating the survival of individuals, and potentially introducing pathogens to a wild population in the process, furthers the nature of your research and the overall goal of Environmental Management as a whole? Were the snakes you fed malnourished and skinny due to human interference or natural causes? Why would you ever feed a wild animal a captive exotic pet (chameleon in this case) that had died in captivity for whatever reason (was not euthanatized as a healthy specimen for the purpose of feeding but died) and then release it back into the population? These actions seem in direct contrast to the purpose of the Environmental Management field and particularly in contrast to any study focusing on reptile ecology. I would also put money on these finds being from a termite mound. I can only assume though.